New Listings: Click here Price reduction: Click here Under Contract: Click here Sold Click here If you are looking to buy or sell Real Estate in the Keys, please contact me, Veepka, at 305-393-0923 or at VeepkaC21Gmail.com I look forward to working with you! It's small but you can build up if you so desire. 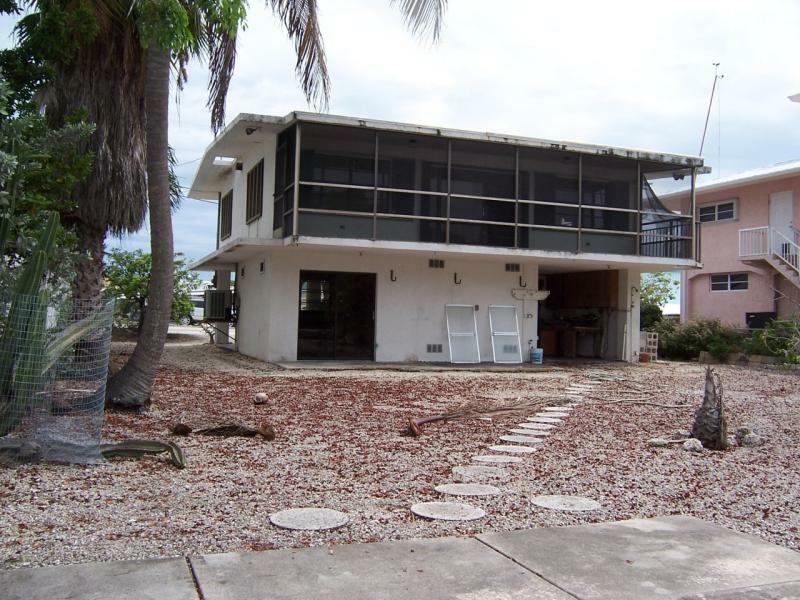 This is a great deal (NOT a short sale) in a great location. Very close to Ocean access. 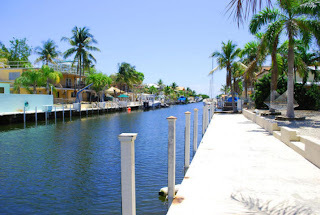 This is a great way to get your foot in the door with a canal front home. 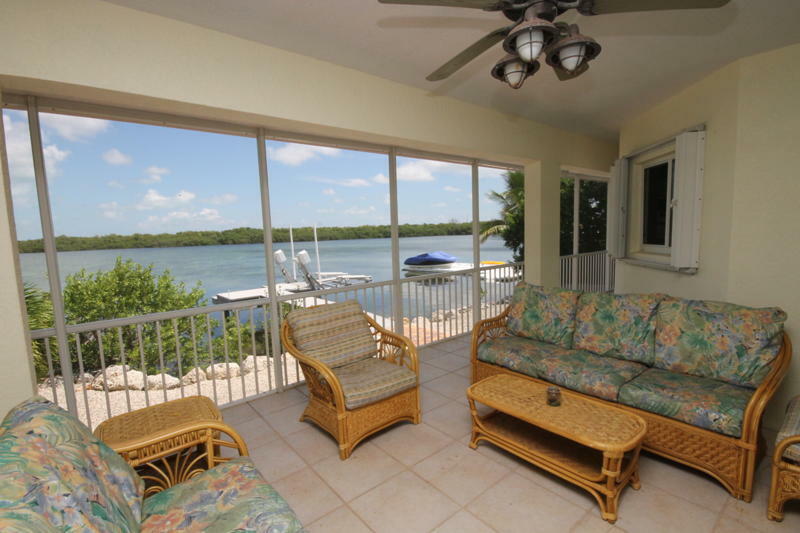 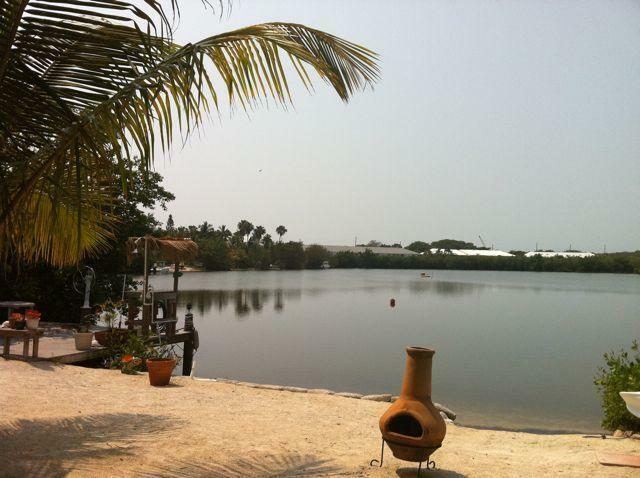 Incredible price for this lagoon front property in Buccaneer Pointe 370K UNDER CONTRACT! 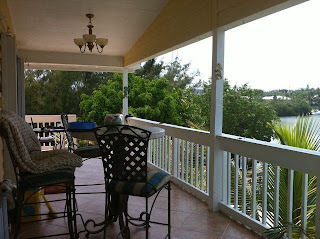 If you are interested in property in the Keys please contact me at 305-393-0923 or VeepkaC21@gmail.com. 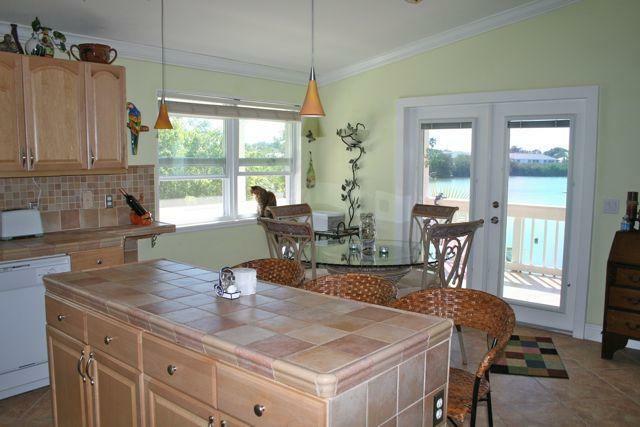 This is an incredible price for this property. 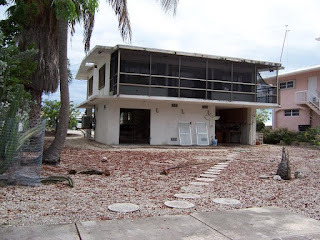 Don't wait to call me on this. 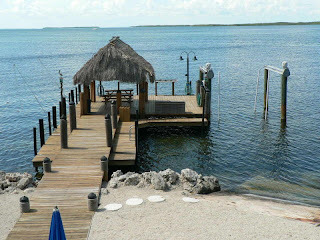 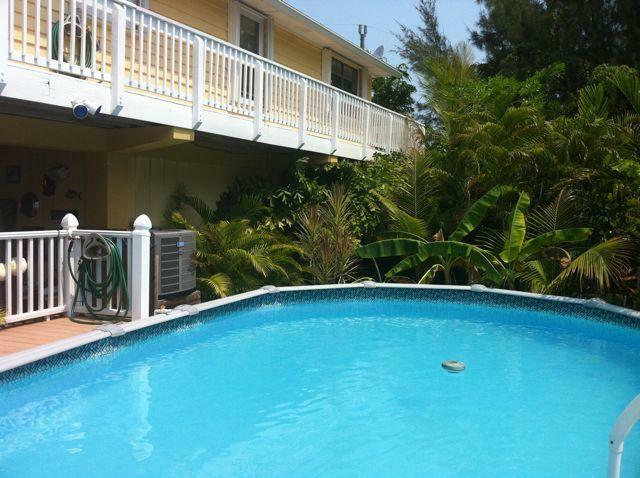 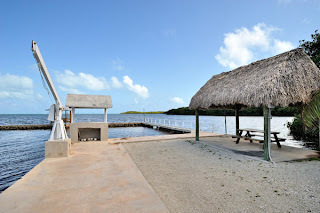 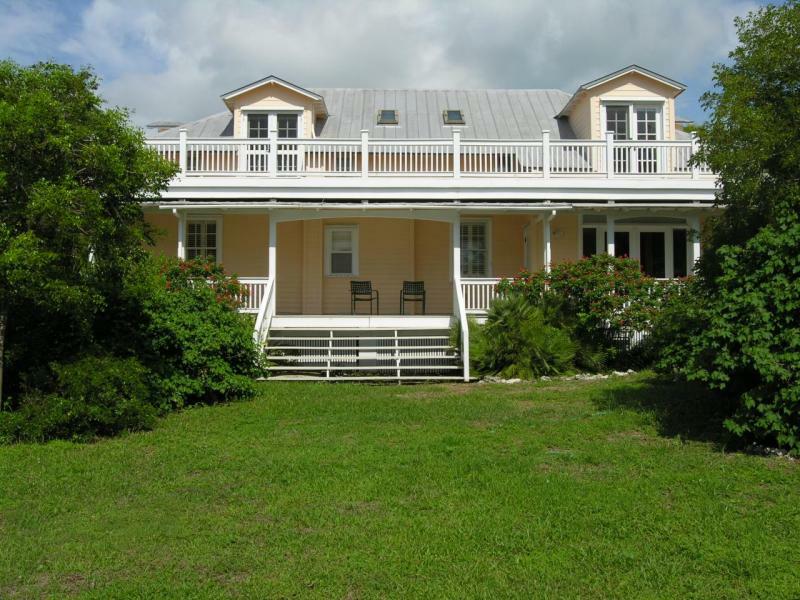 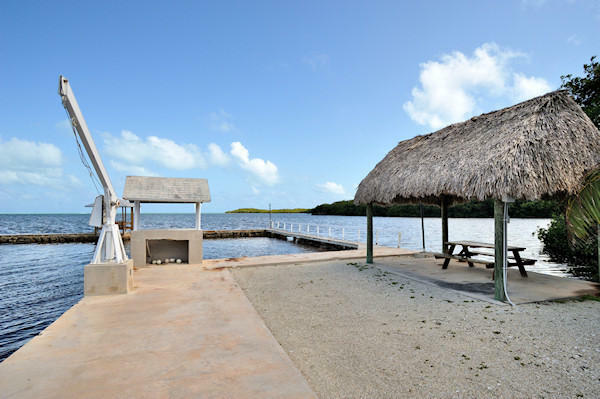 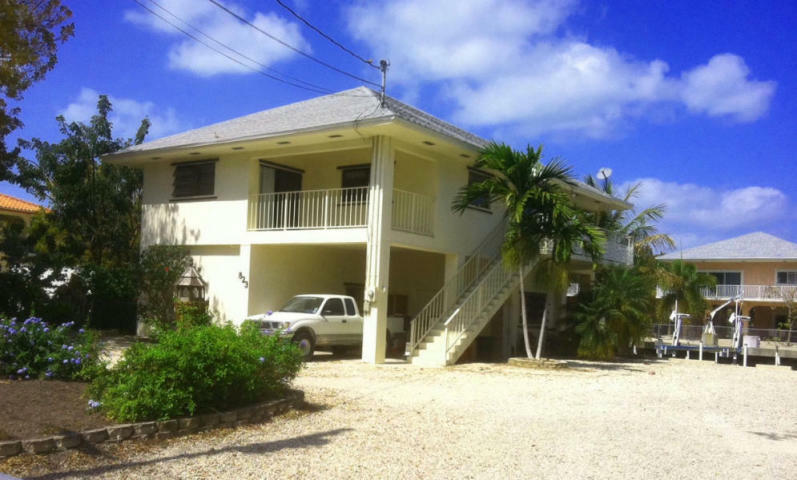 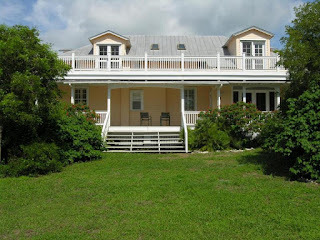 Located in South Key Largo on the Ocean side. 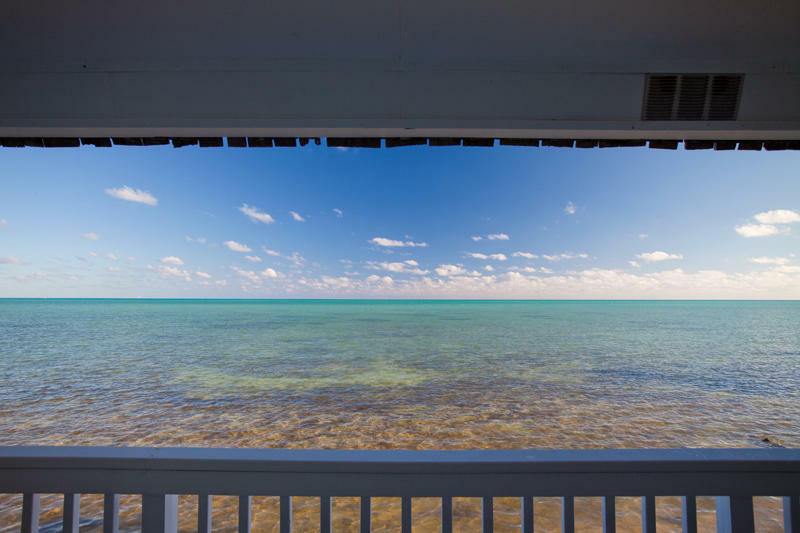 Good morning and happy first of May! 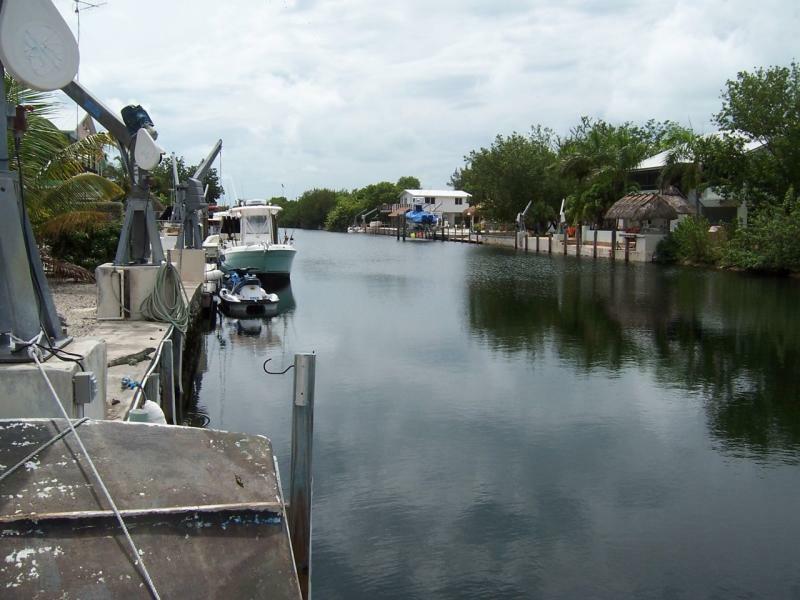 Here is a report of all activity in the Upper Keys over the past four months. 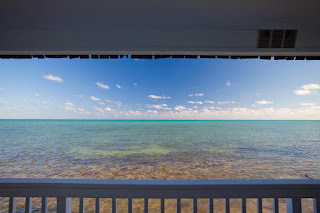 New listings: Click here Price reductions: Click here Pending: Click here Sold: Click here If you are interested in buying or selling Real Estate in the Keys please contact me, Veepka, at 305-393-0923 or VeepkaC21@gmail.com I look forward to working with you!